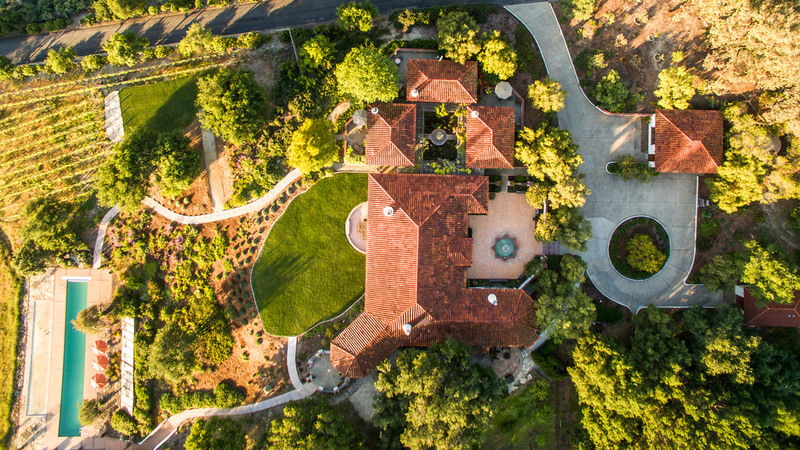 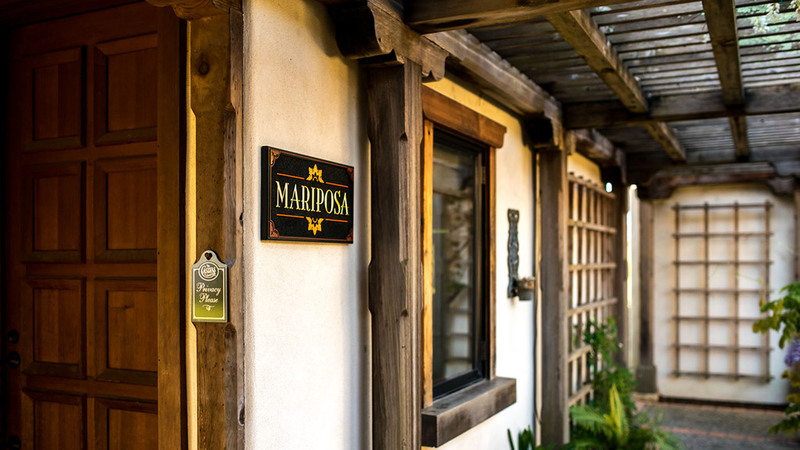 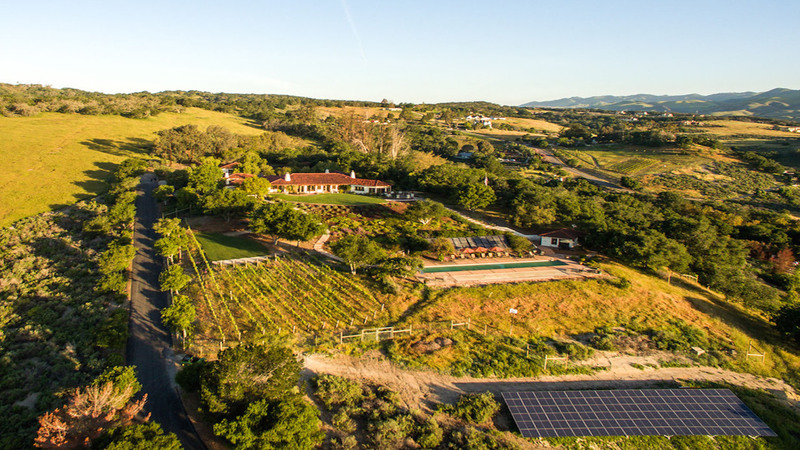 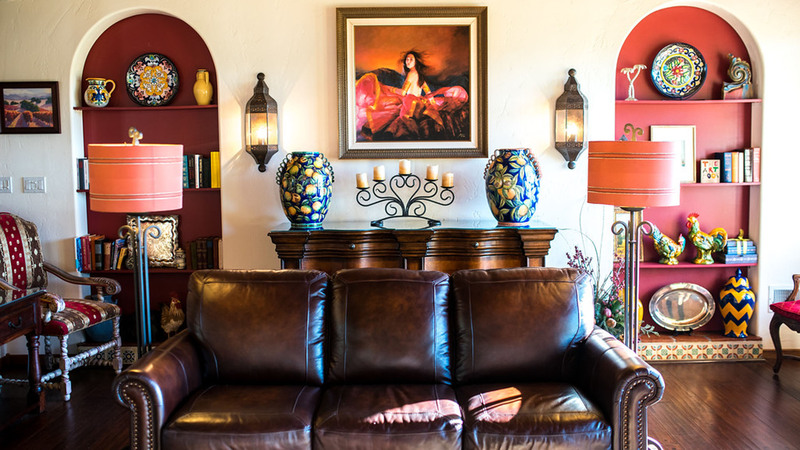 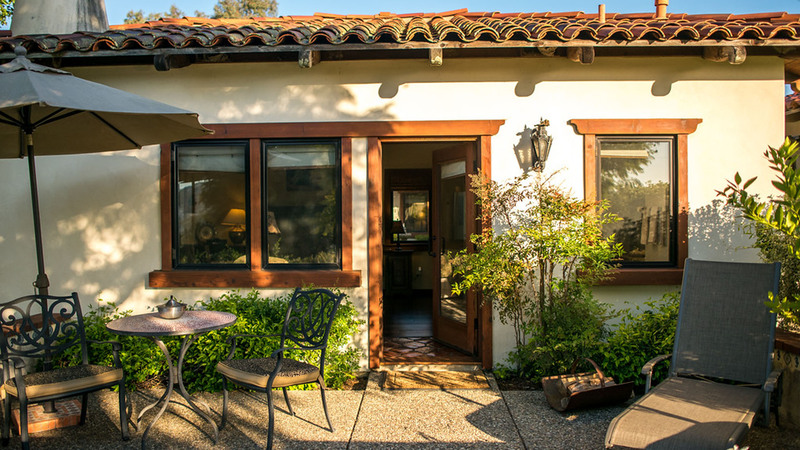 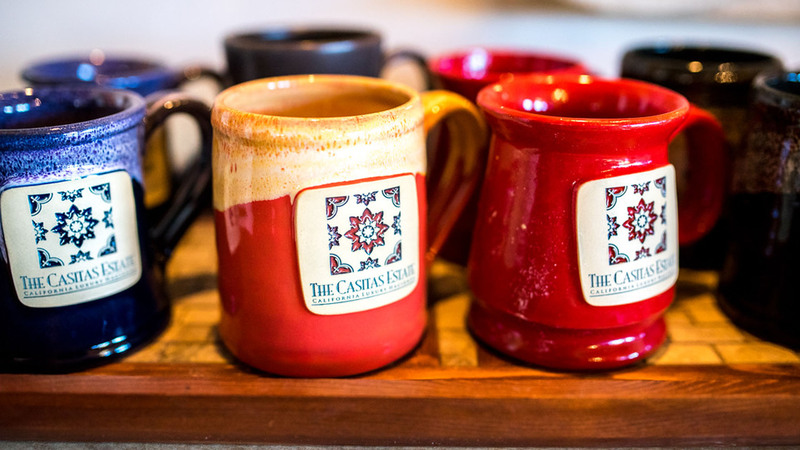 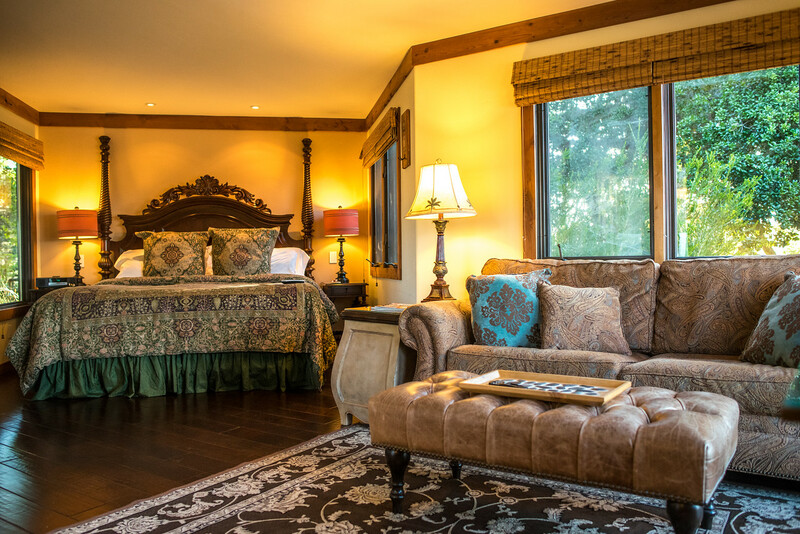 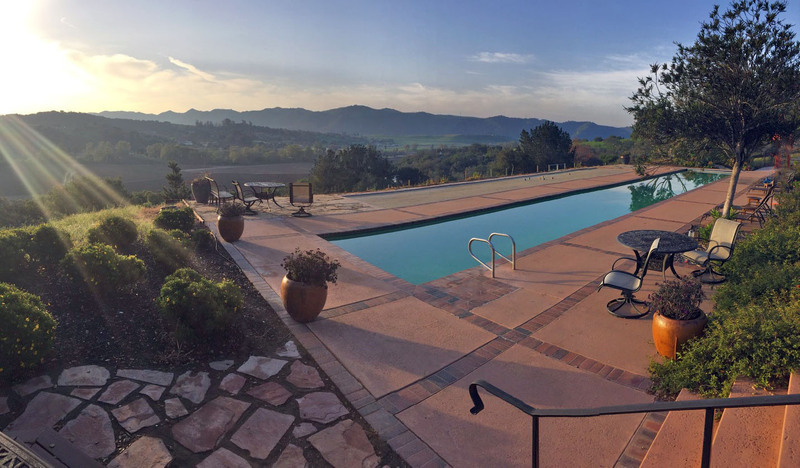 San Luis Obispo luxury bed and breakfast lodging. 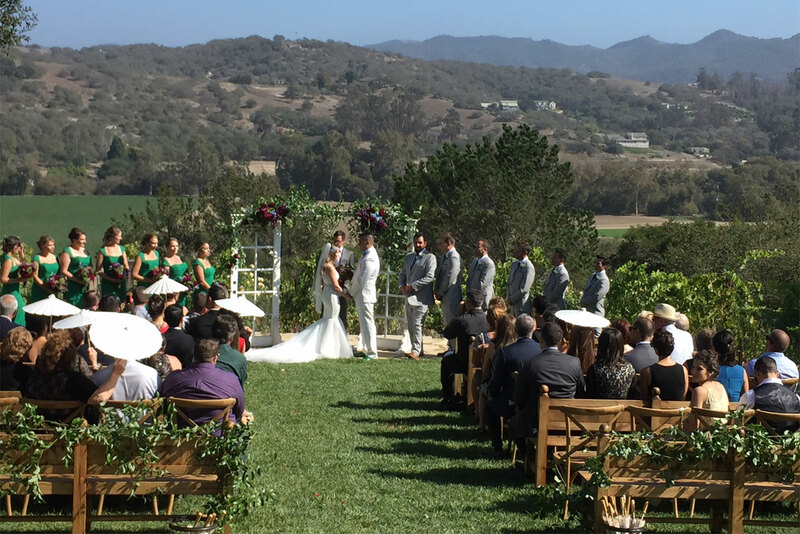 We love hosting weddings! 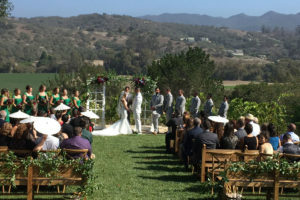 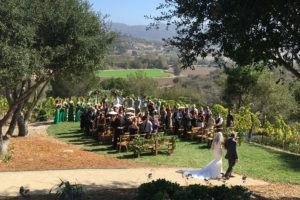 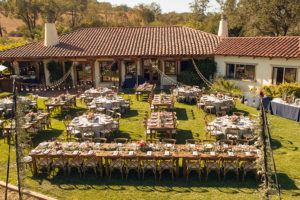 Contact us to learn about how we can help you celebrate the perfect day!